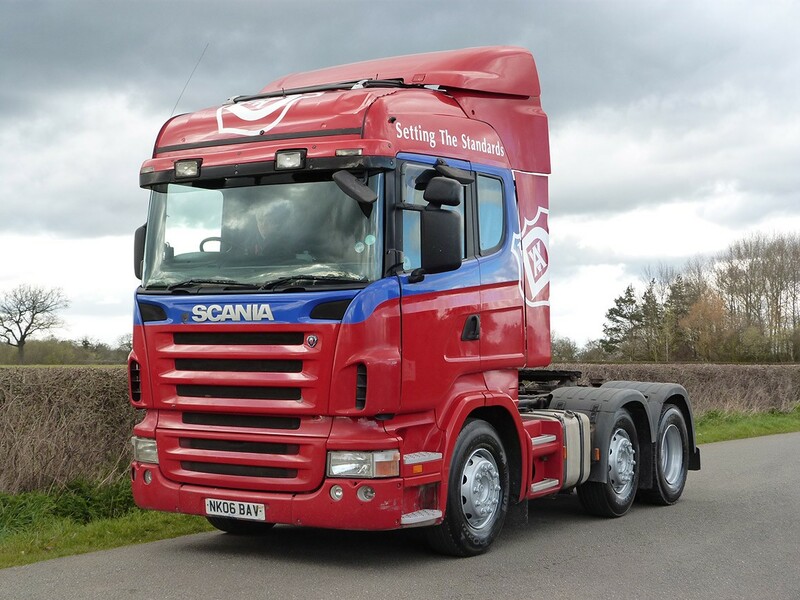 Scania R series - this is probably one of the best trucks from the popular company Scania. 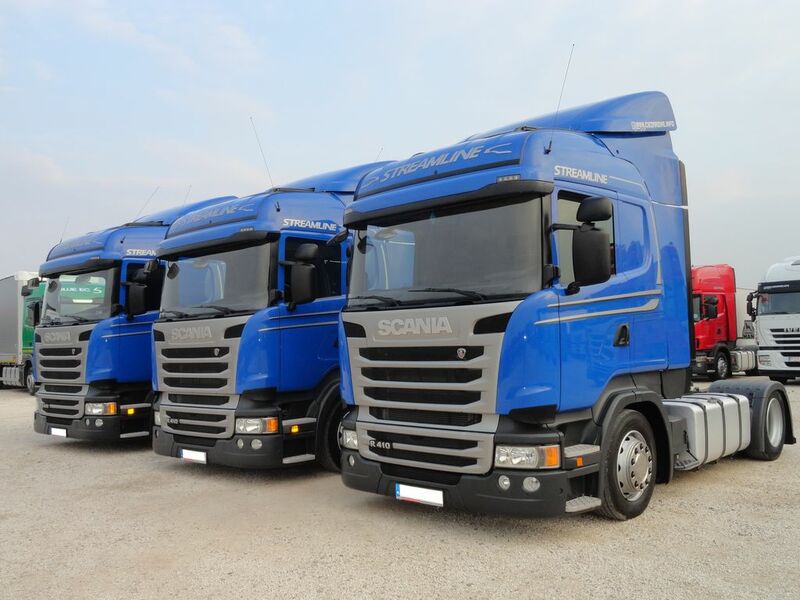 A wide selection of cabs, which are the best suited for ultra-long cargo transportation - that's one of the distinguishing features of trucks Scania R.
Of the trucks Scania, only for the cars of the R series is an eight-cylinder V-shaped motor. 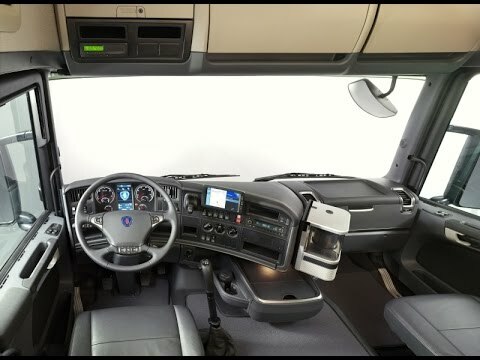 This engine can only say that we have a really serious truck model. 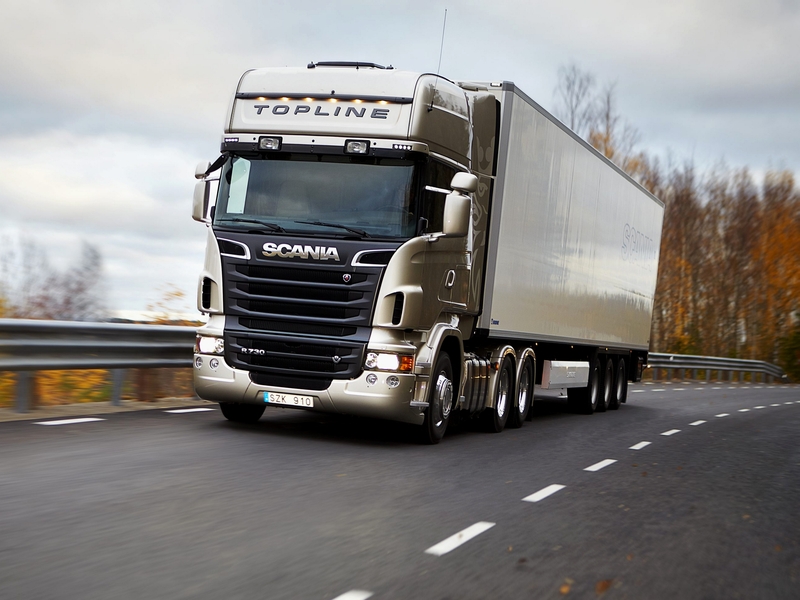 In addition, Scania R has a cabin, called Scania Topline. 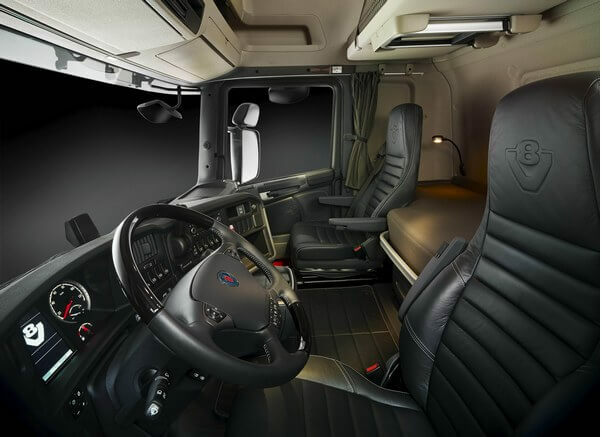 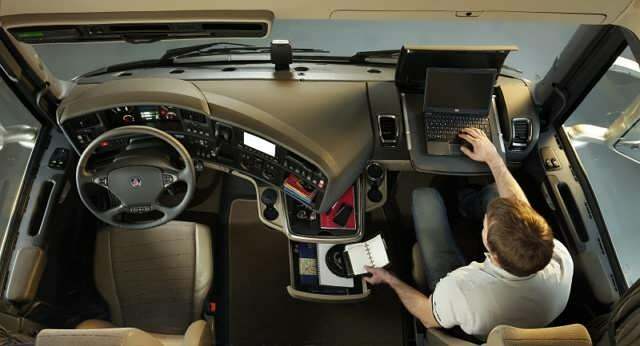 This cabin is the best, spacious, comfortable and quality of all that are installed on the cars of the company Scania. 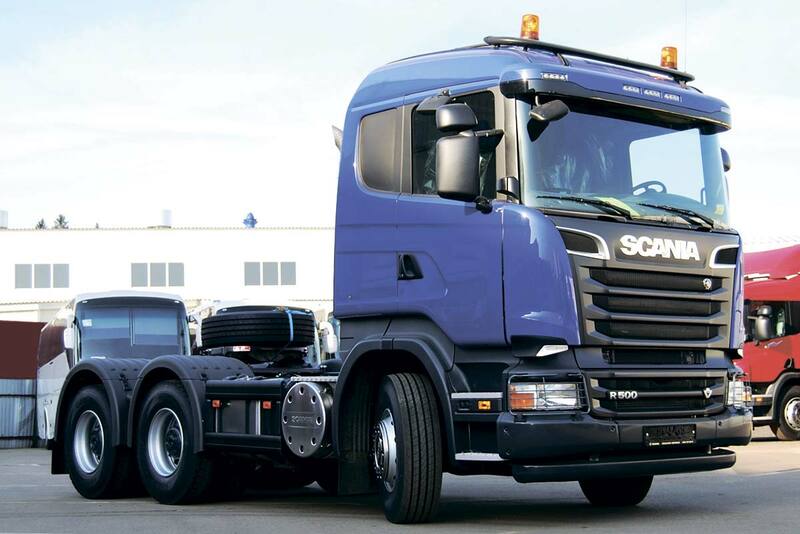 A huge number of a wide variety of technical equipment, in which you can choose more suitable chassis, body type, bridge configurations, suspension systems and other elements, make Scania R trucks a clear leader among all competing modifications of machines, even from other manufacturers. 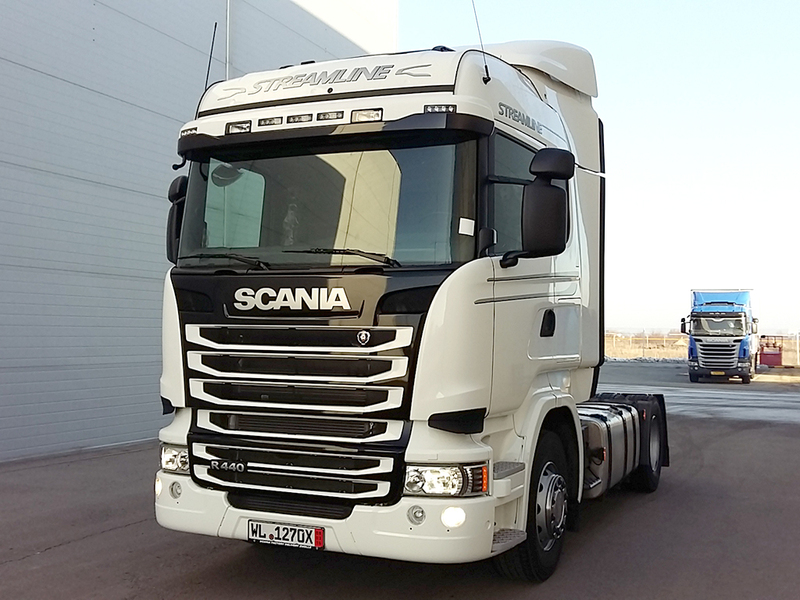 Speaking about this truck, we can confidently note the fact that the quality of this machine is at the highest level, however, like all other products of Scania, which also includes trucks Scania G and Scania P.